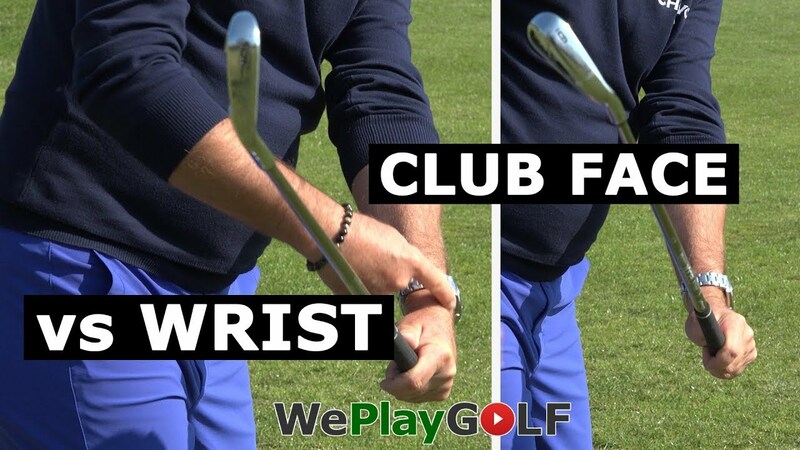 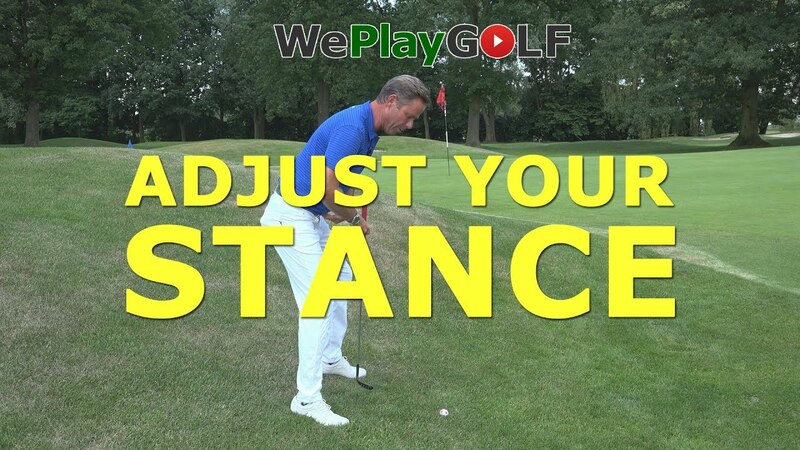 Not every slope is the same, ball position in your stance should be adjusted everytime. 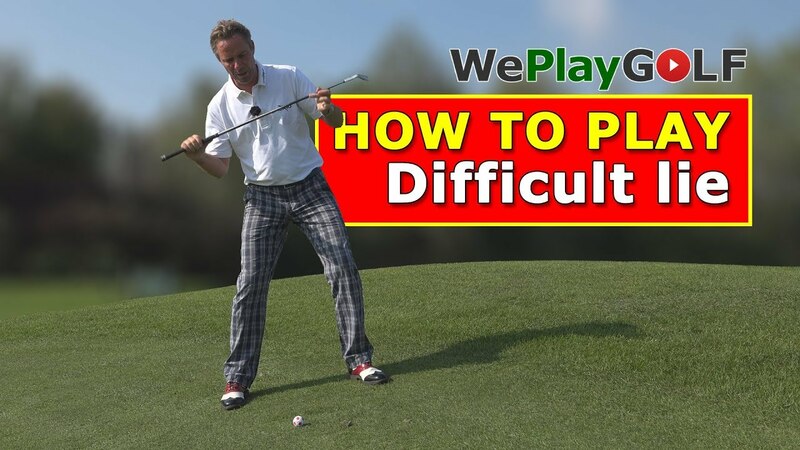 On a flat surface with an iron, you should place the ball in the middle. 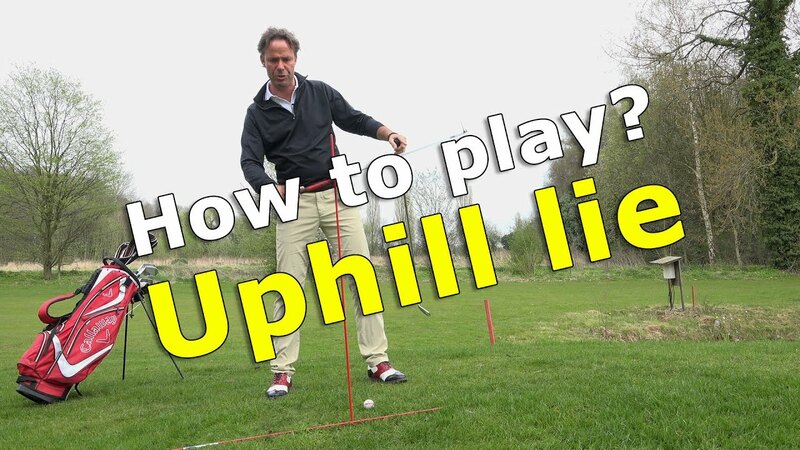 If the slope is slightly uphill, your ball should be a bit to the front foot, you can still play a full swing. 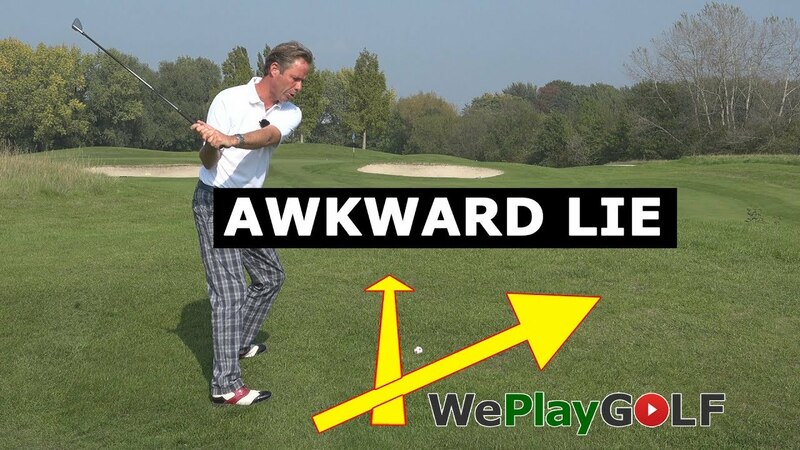 If the slope is pretty severe, your ball should be in the middle again. 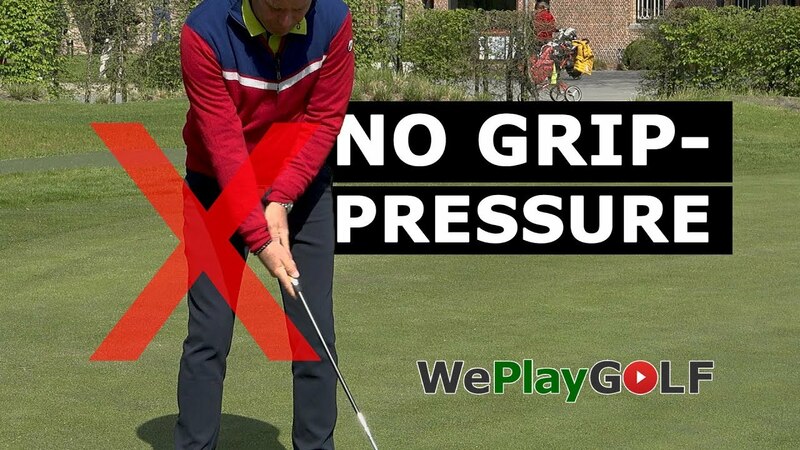 And if the slope is very severe, you want the ball close to the back foot, otherwise you can never hit the ball.